We've put together a list of our favourite Easter treats to make sure you enjoy a healthy, Happy Easter. Easter can be a tough time to stick to healthy eating! With Easter eggs everywhere it can be very tempting to indulge in these treats, but even small Easter eggs can be ridiculously high in Bites. 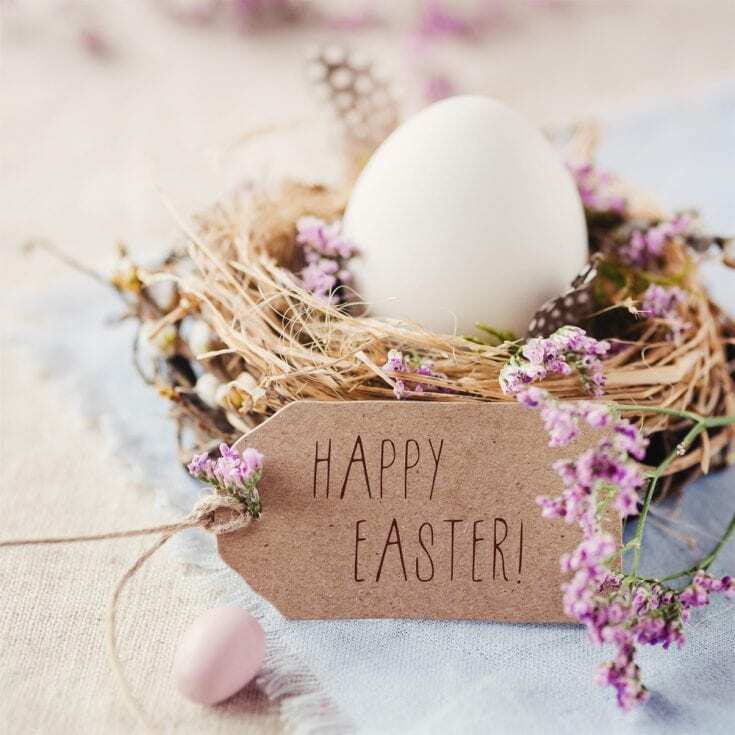 Luckily we’ve put together a list of our best Easter treats & snacks to make sure you enjoy a healthy & weight loss friendly Easter while still enjoying something sweet. Don’t deprive yourself of chocolate. Just make healthier choices. Did you know a 100g Lindt Bunny can cost you 7.5 Bites? 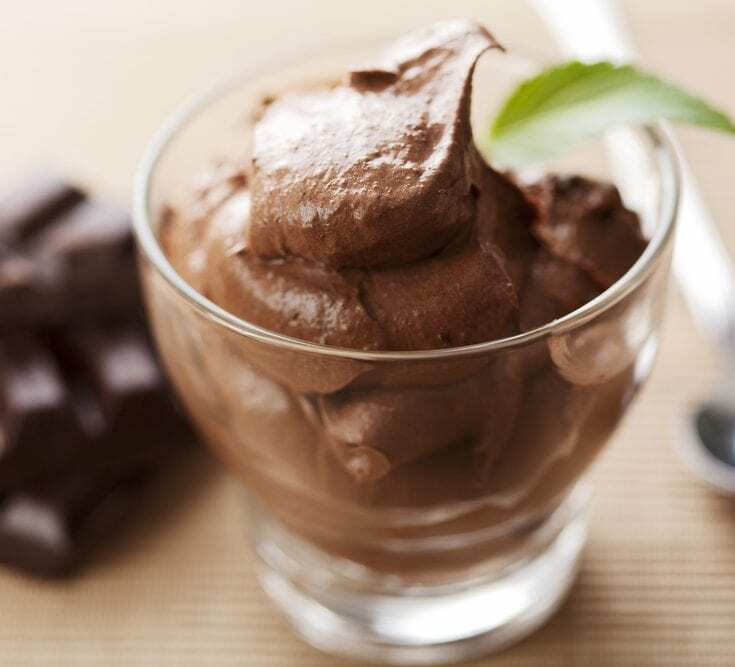 Stretch your Bites a little further with our tasty Chocolate Mousse at only 2 Bites per serving. 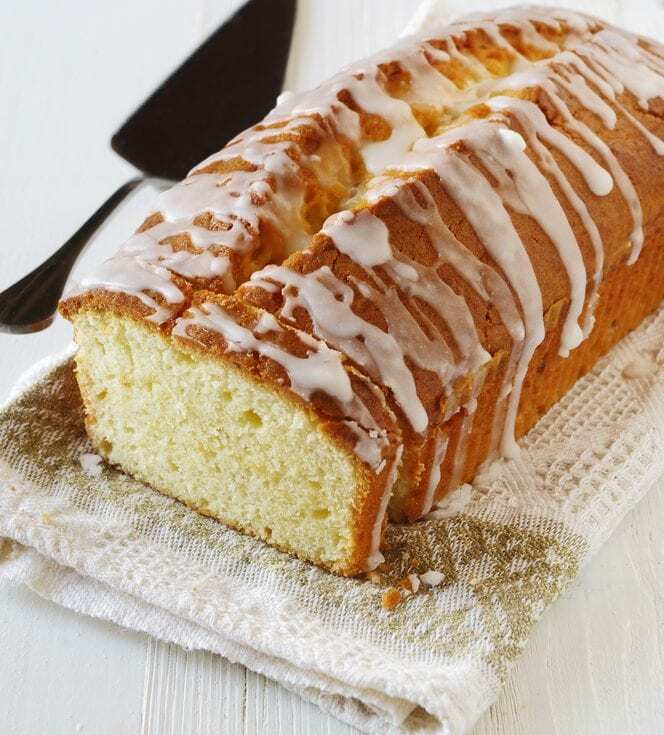 Our Luscious Lemon Drizzle Cake is the perfect Easter sweet treat. Enjoy a slice with a nice warm cuppa. The best thing is it fits in perfectly with our Balance plan at only 2.5 Bites per serving. YUMMY! 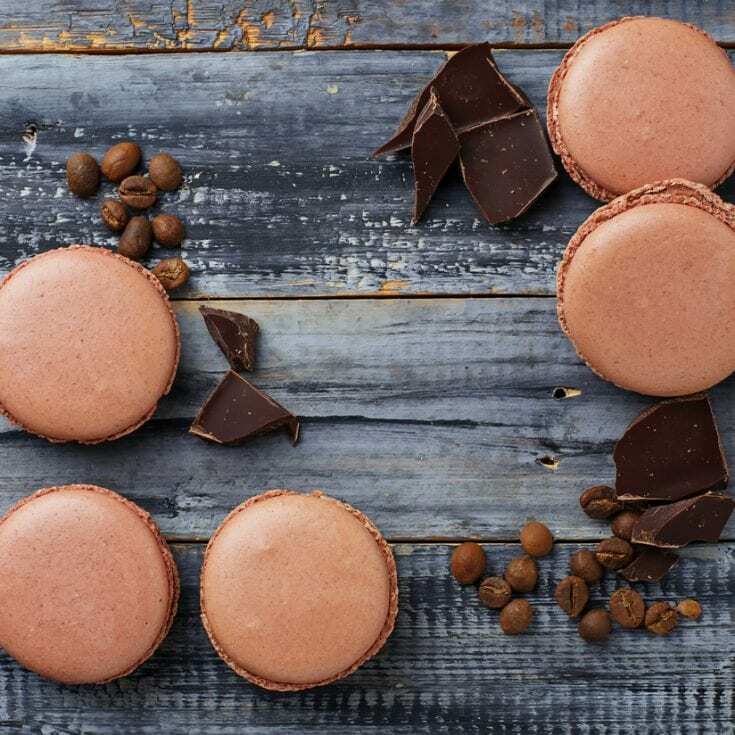 This chocoholic recipe makes 24 Chocolate Macarons at only 0.5 Bites per serving. That means you can have 4 of these tasty treats for only 2 treat Bites. YAY! 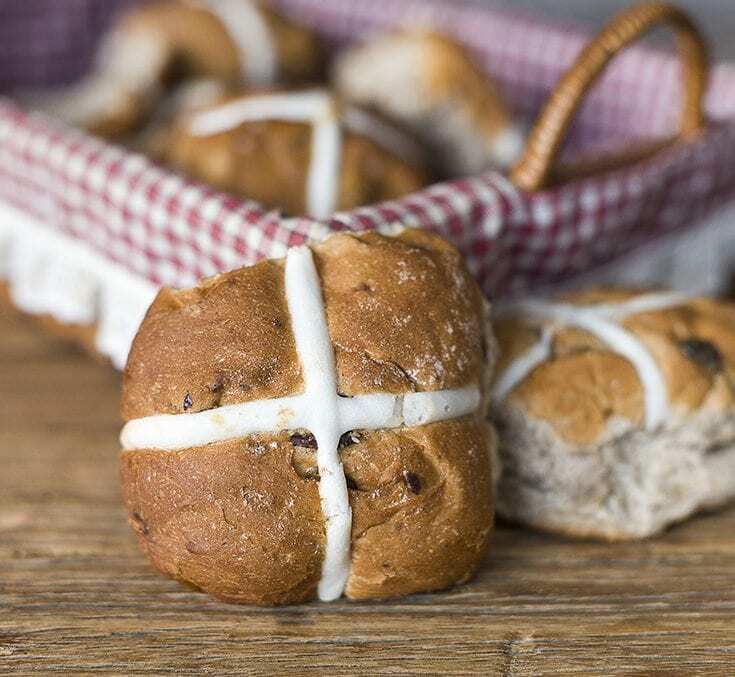 It wouldn’t be Easter without a delicious batch of Hot Cross Buns. This recipe serves 10 people at only 1.5 Bites per serving. It’s not Terry’s – it’s mine! 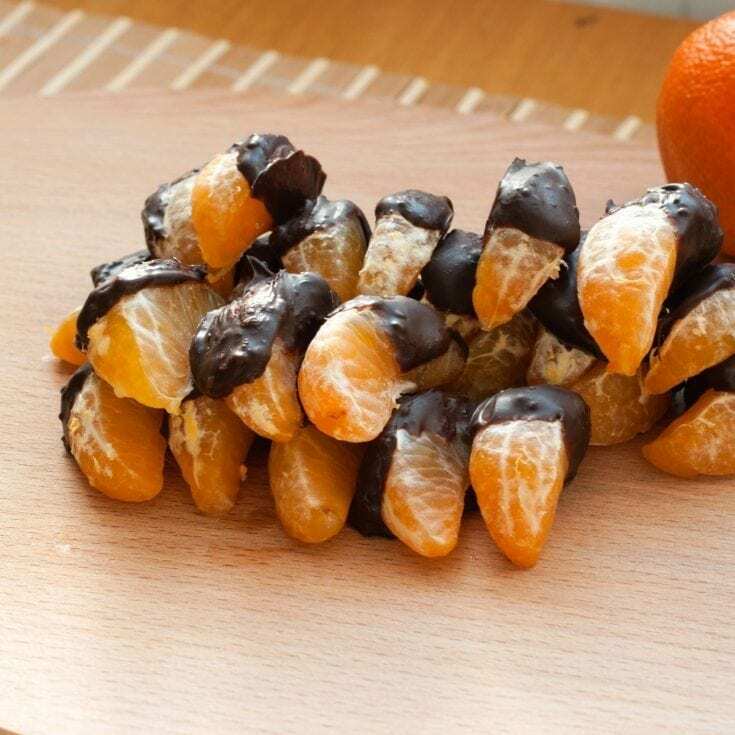 Try our Unislim Chocolate Orange for a tasty twist on the old school classic for a completely guilt-free snack attack. Want more? Head over here where you’ll find tons of mouth-watering recipes.